From the nimble and stylish compact Fiat 500 to the practical 500X crossover, this make offers models to suit every personality and budget. 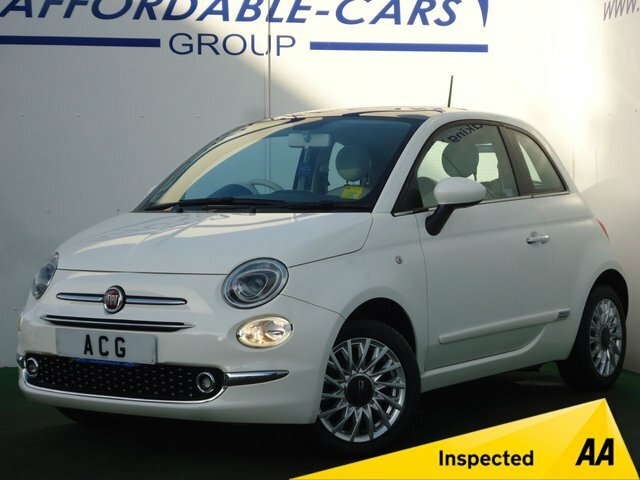 Here at Affordable Cars (Yorkshire) Ltd in York, we specialise in providing used cars in top condition at prices that are right for you! Over the years, Fiat has gained a considerably large number of fans, and for good reason. 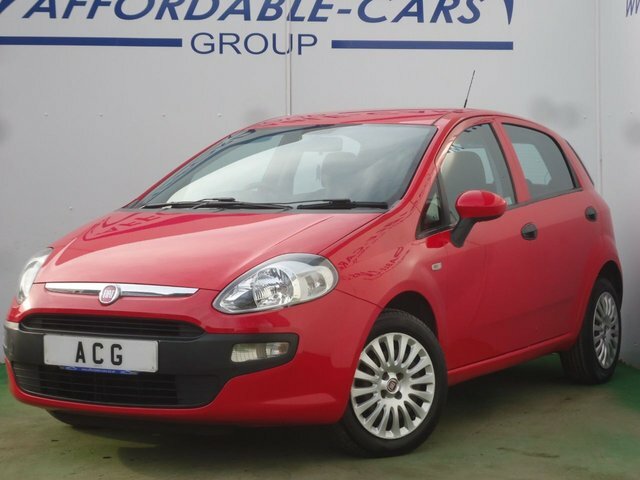 If you’re an admirer of Fiat’s unique cars, visit Affordable Cars (Yorkshire) Ltd today and get the best deal on one of our current models. Alternatively, call us for more information or to arrange the most suitable time and date for a test drive.